Amrith Bdr Subba's Diary|: Celebrating my birthday in the virtual world! First of all, I am grateful to Facebook for reminding my friends of my birthday today. I am so glad to receive birthday wishes from a number of friends on my Facebook wall. I had hardly felt so cared and loved by people around me. Unfortunately, I am not able to respond to all the well-wishers individually. So, I decided to write this post to thank all those who have remembered me on this special day of mine. It’s indeed a shame to say that I am still not sure the exact date on which I was born, because during those days, we didn’t have birth certificates and other means to record our date of birth, and most of the time, our parents would forget it as we never celebrated our birthdays. My father used to tell me that I was born on the 14th day of 9th month in the year 2037 of Nepali calendar, which roughly corresponds to 29th September 1980, but my census record shows my date of birth as 14th September 1980. So, I should say this is my official date of birth. 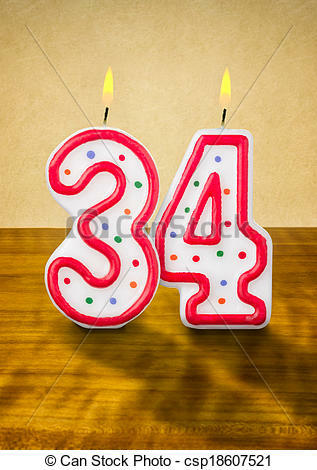 Whatever it may be, it indicates that I have now successfully completed thirty-four years of my life and I am surprised how fast time has flown by. So, I feel today is really a day for me to celebrate my achievements while reflecting on the lessons learned from bad experiences. I would like to take a special opportunity to thank all my friends and relatives who have wished me on this auspicious day of mine. Thank you once again. I feel really loved and cared. I truly value your words and prayers. Amrith sir, Belated Happy Birthday. Your life, has traveled length and breadth of life. Despite recurrent struggles that you'd to pass, you'd lots of feats along. I know with all of these, you've only become stronger in life. Thanks. Sorry to wish you here on your birthday, but hope you wouldn't mind - Happy Birthday Sir. And I am glad to know about the different stages and events of your life from this post. Have a happy weekend!